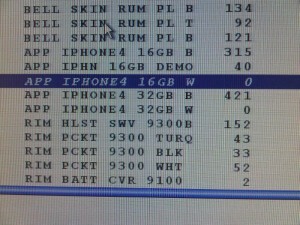 White iPhone 4 Shows Up in Bell Inventory? 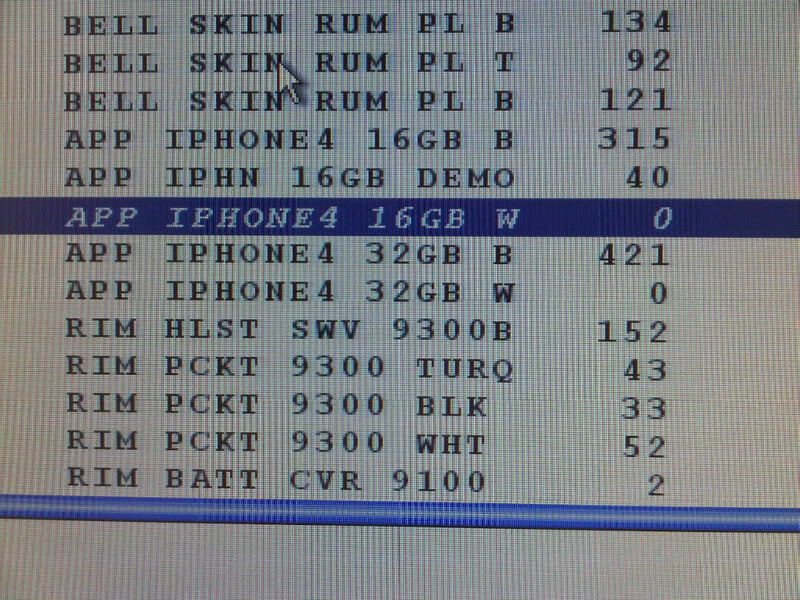 The White iPhone 4 is rumoured to launch this Wednesday in the US. We were first to point out the white iPhone 4 placeholder showing up on Fido, but the latest evidence points towards Bell as well. Can anyone verify its authenticity? Are you getting a white iPhone 4?